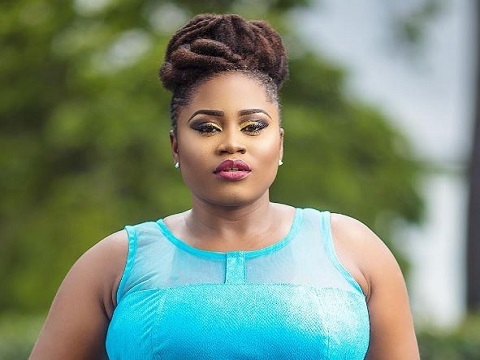 Ghanaian actress Lydia Forson has rhetorically stated that she is not Jesus Christ. This message was directed to the needy people who slide into her DM to beg her for money, and at the end of the day troll her. 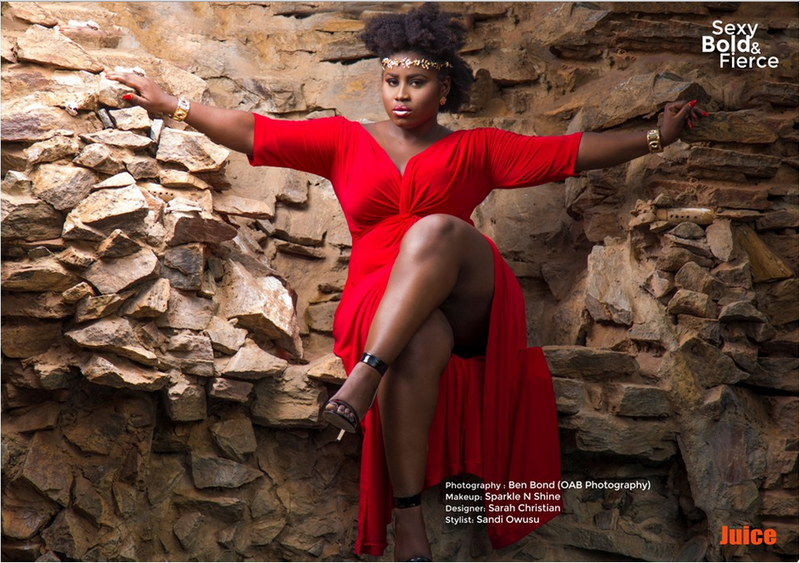 http://www.entertainmentgh.com observed when she tweeted! It seems the actress has had it and can no longer entertain such hypocrites. Supporting her comments, she stated that most of these needy people are lazy and senseless who wouldn’t like to work for money. You’re in my DM’s begging for money to treat your sickness. I decide to go through your tweets to see what kind of person you are; all I find are tweets of you trolling people, including me. In your mind I’m Jesus Christ eh.